In the American imagination, cowboys are known for gun slinging, hard drinking, and less than friendly relations with Native Americans. But poetry—not so much. 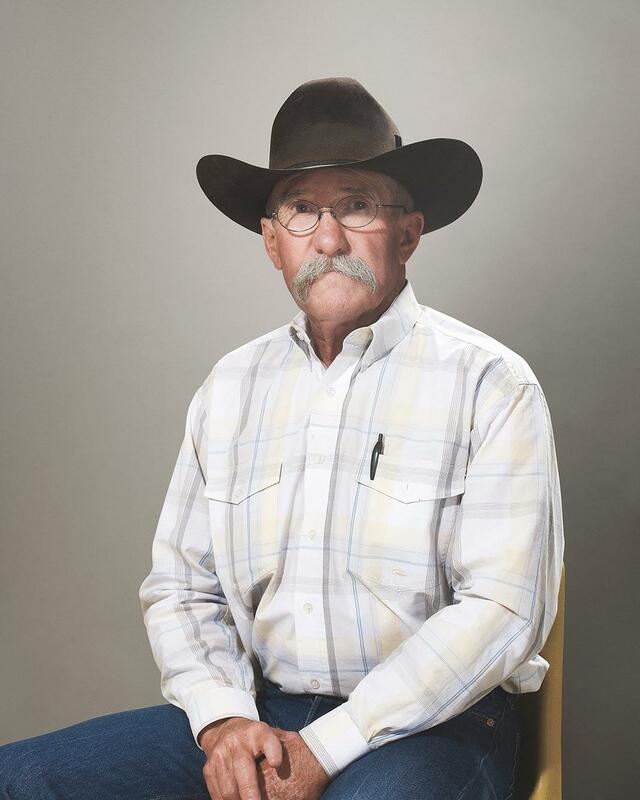 As photographer Jay B Sauceda demonstrates in his series “All-Around Cowboys,” poetry recitation and composition is, in fact, an important aspect of cowboy culture. 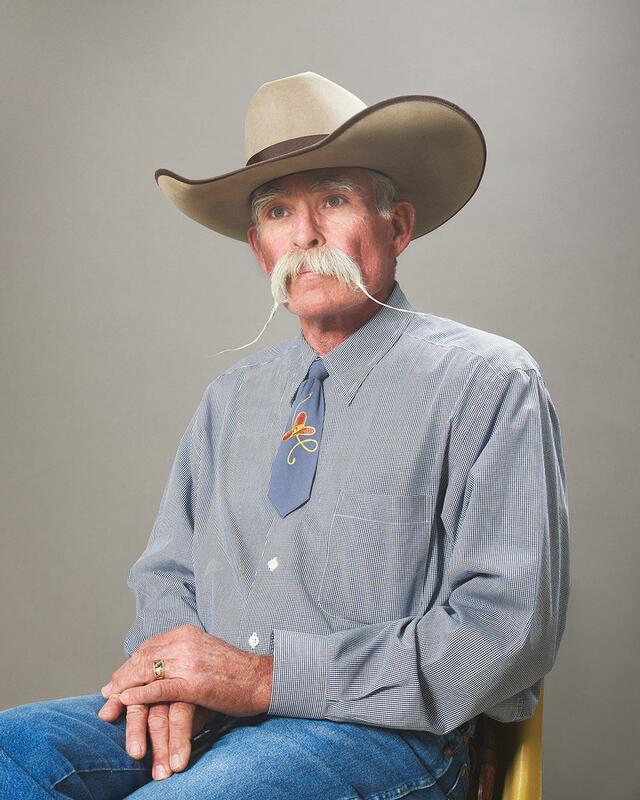 “Everyone perceives cowboy culture as being this testosterone-driven thing. 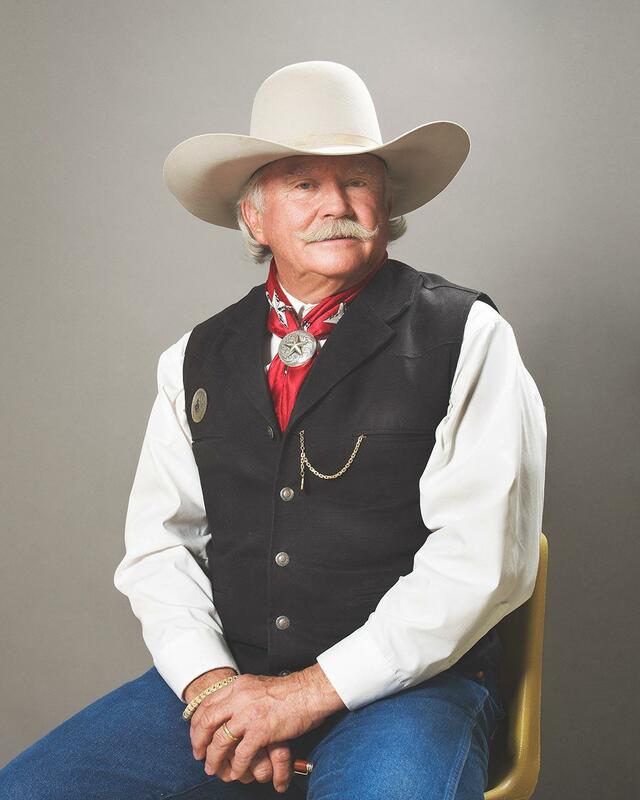 It’s surprising to people when they find out there’s this soft side of cowboys that involves heartache and girls and friends who died,” Sauceda said. According to the Library of Congress, cowboy poetry originated sometime after the Civil War, when cowboys traveled on long-distance cattle drives from Texas to Kansas. 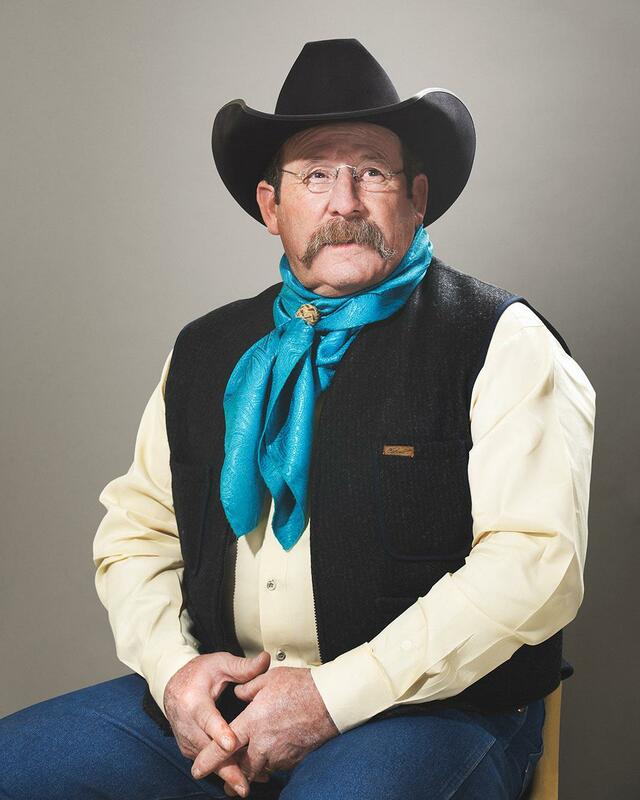 David Stanley, a former English professor at Westminster College, said it’s a hybrid form: “One that combines oral tradition, the ballad form, and influences from popular and highbrow literature, as well as popular and country western music, Hollywood film, and the figure of the cowboy in American culture so thoroughly represented in everything from advertising to clothing manufacturing.” As Stanley put it, cowboys were “great readers of the Bible, of Homer, of Shakespeare, and of labels on canned goods”—and their work reflects those influences. As Sauceda discovered, that literary tradition continues today. 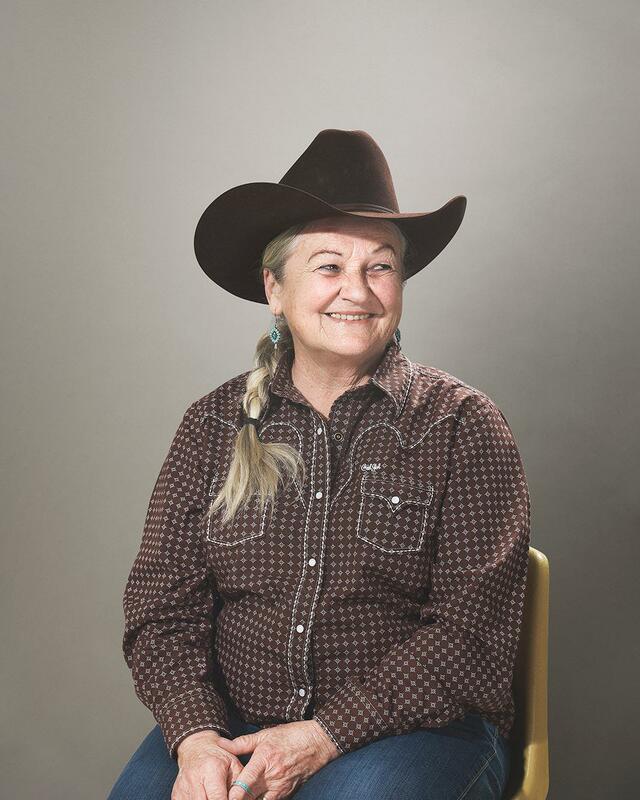 He didn’t know anything about cowboy poetry until he met a couple cowboys at the Terlingua International Championship Chili Cookoff one year and started photographing them at their camp. 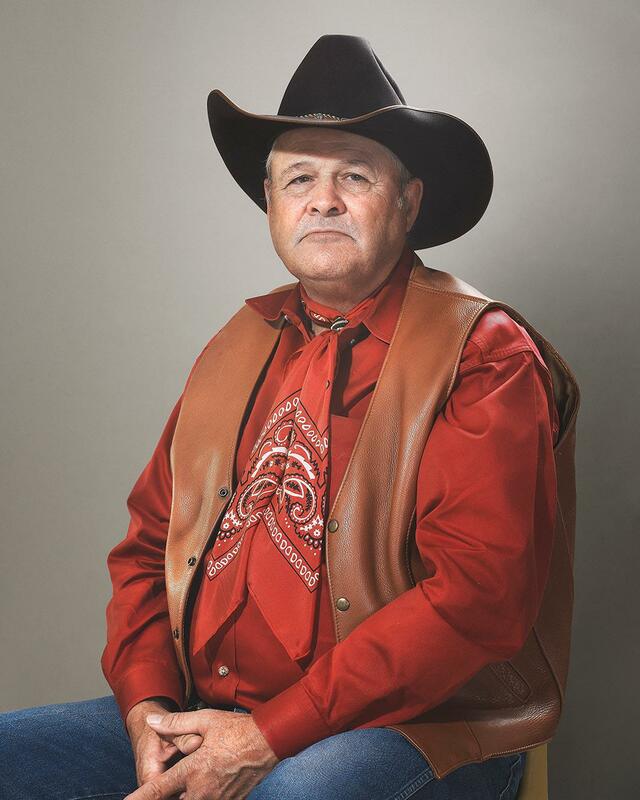 One of the cowboys was planning to go to Sul Ross State University for the Texas Cowboy Poetry Gathering, an annual event that brings together poets and poetry enthusiasts for two days of performances. He invited Sauceda to come along. Jay Snider is a cowboy from Cyril, Okla. 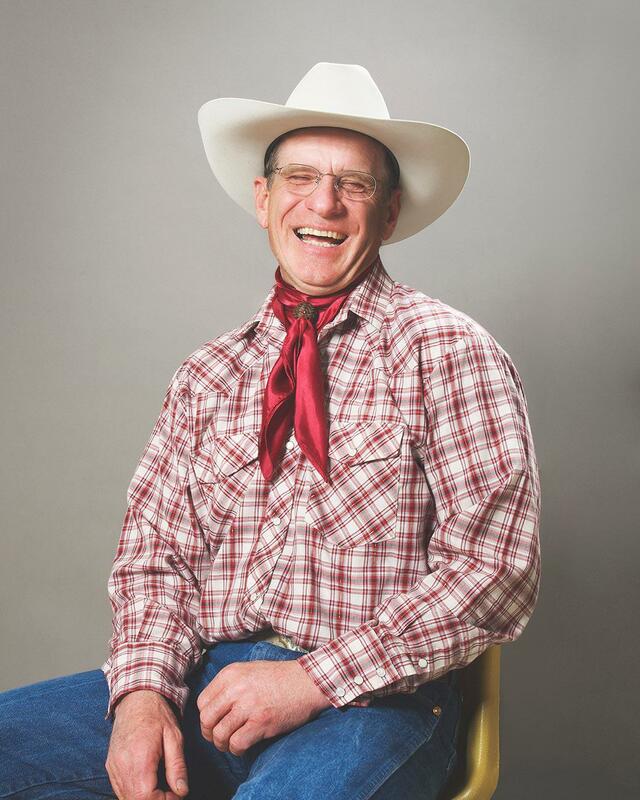 When he isn’t running his ranch with his son, he’s traveling the country performing his own brand of cowboy poetry. 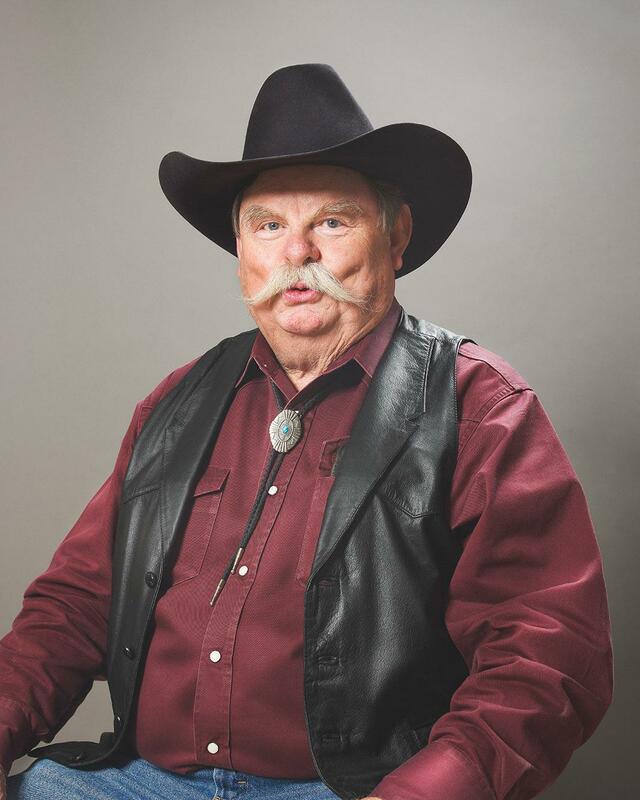 Tom Nall is a cowboy through and through, but is also one of the greatest salesmen around. He helped make Wick Fowler’s Two Alarm Chili a household name, and he’s doing the same now for Republic Tequila. Sam Noble is a cowboy from Durango, Colo. 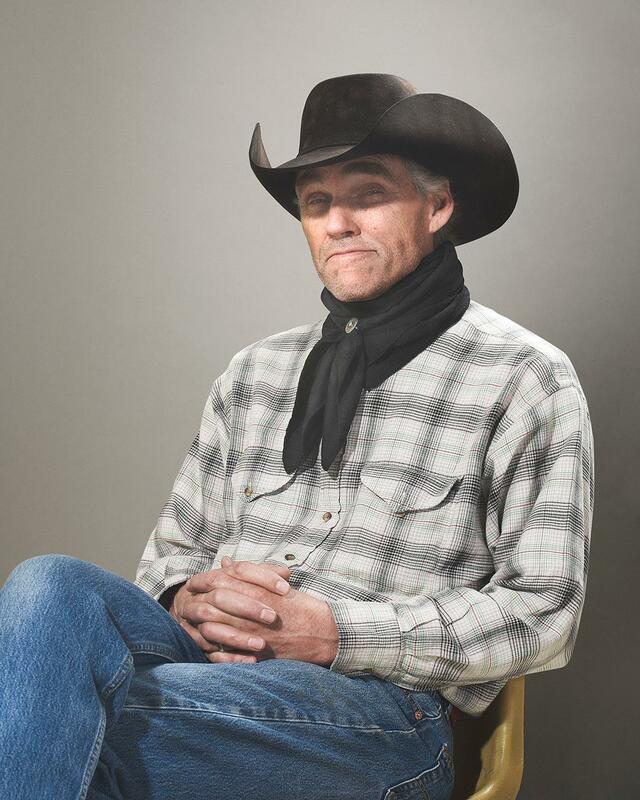 When asked how he fell in to cowboy poetry, he said God spoke to him and told him it would be a good way to witness to souls that needed saving. Sauceda said many of the people he photographed were active poets writing their own original works. Others simply enjoyed hearing cowboy poetry. Still more mostly recited traditional cowboy poetry, which Sauceda said is a big part of cowboy poetry culture. “A lot of these poets have a repertoire of tens if not hundreds of poems they know and they recite them from memory. That gives a lot of credibility to some of these guys,” Sauceda said. Of course, cowboy culture has changed over the years as ranching practices have evolved. According to Stanley, the lifestyle has shifted from “the open range to the fence pasture, from the mobile trail-driving cowboy to the settled ranch hand who often spent more time putting up hay than riding the range.” But Sauceda said that these changes haven’t affected the heart of cowboy poetry and its subject matter. “What I gather from a lot of them is you never stop being a cowboy just because you’re not ranching anymore,” Sauceda said. Robert Chaison ranches in Comanche, Texas. Mike Querner is a former Army Special Forces soldier who lives in Temple, Texas. 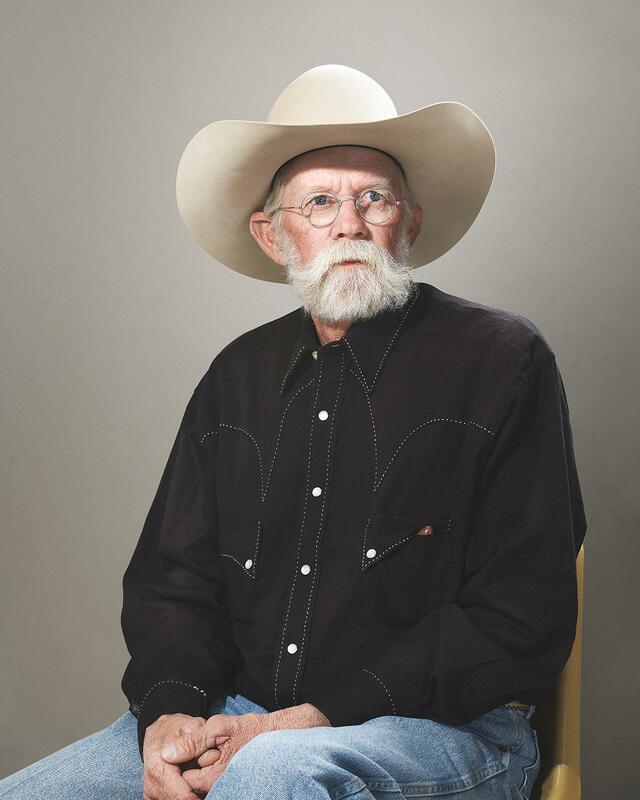 Rod Taylor is a cowboy from Cimarron, N.M. He’s been writing and playing cowboy songs for more than 30 years.